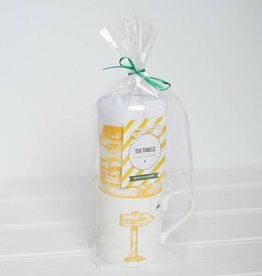 Mini concrete tea light candle holder individually hand painted with bold geometric patterns. 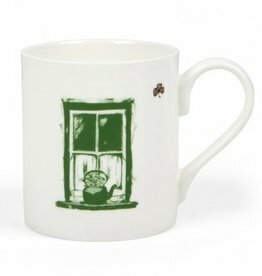 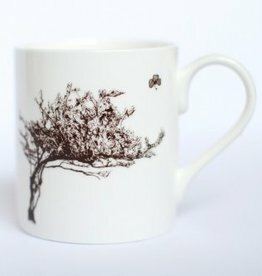 Fine bone china mug printed with a beautiful hand drawn Irish Cottage Window and shamrock design. 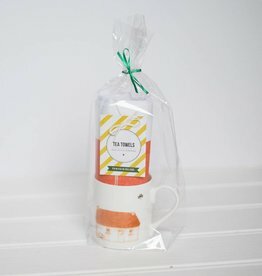 Sealed with Irish Love shamrock logo on back stamp. 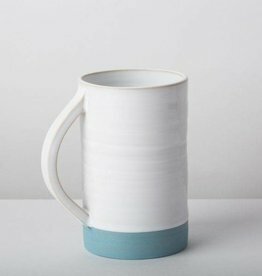 Cool coasters made of concrete and hand painted in bright geometric designs. 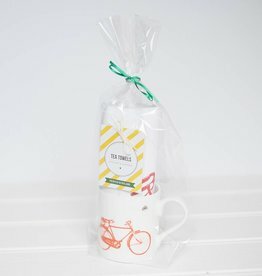 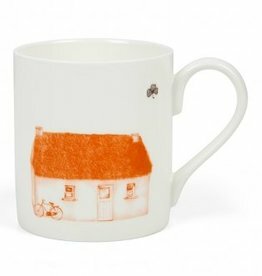 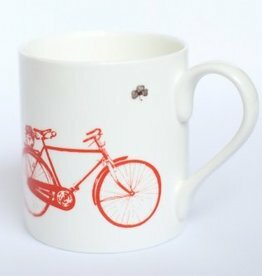 This fine bone china mug & tea towel gift set is printed with a beautiful hand drawn Old Irish Bicycle and the Sealed with Irish Love shamrock logo.